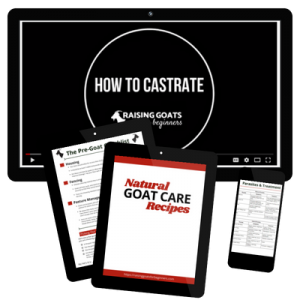 If you live in an area with a lot of large predators like panthers, bears, or mountain lions you need to make sure you keep your goats as safe as possible. 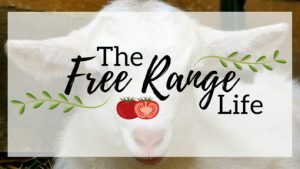 Since most predators are active at night, locking up your goats can be a lifesaver for them! 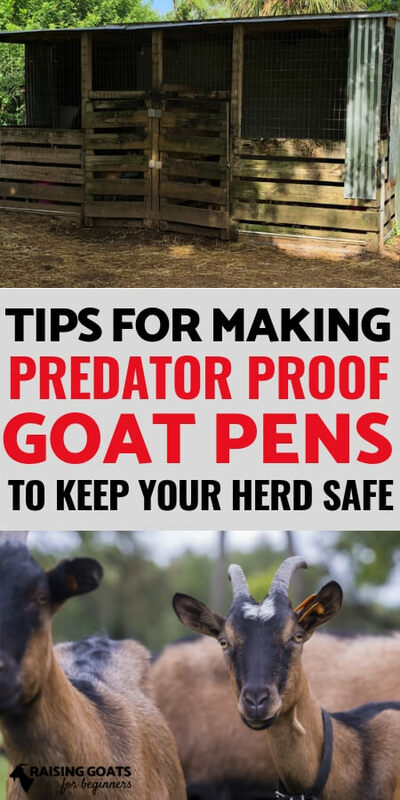 Today, Meghan is going to show you her predator proof pens and barns so you can see what they look like and how to make your own sturdy pens to keep your goats safe from predators at night while they sleep. 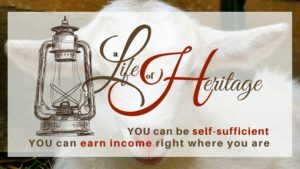 Super informative, thank you! 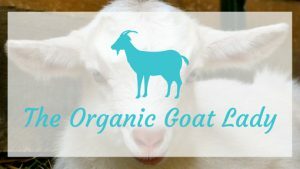 I’ve seen people keep their goats outside during the night and it always made me nervous. I definitely think it’s important to put them up!